Being a writer, or anyone in a creative line of work, you probably find many ideas come to you all the time. Unfortunately ideas are dime a dozen and numerous concepts come to mind daily. Now, that doesn’t mean that they are all bad. There can be some real gems when you are inspired by something or through a dream or from a random thought. What do you do with all these ideas? If you tried to peruse every idea you come up with, you’ll drive yourself crazy. There simply isn’t enough time, energy or resources to do everything. You’re better off picking one and doing a good job at it. What about all of those other ideas? Keep note of the thoughts, you might be missing out on some fantastic concepts for the future. This is where having a notebook (or idea book) is valuable. Use the idea book as a resource of raw concepts, don’t criticize your notes. Keeping a book to jot down ideas with you on the go or by your bedside allows you to capture that thought in the moment. Idea books should be used a lot like a sketch book for drawing. They’re for exploring and keeping concepts, regardless of how rough or senseless they may be. Ever run into a writing block? I bet you have. Specifically when writing fiction, coming up with a plot that has an engaging storyline and characters isn’t completed on the first go. Researching for inspiration is a strong tool to hash out a direction for your story. 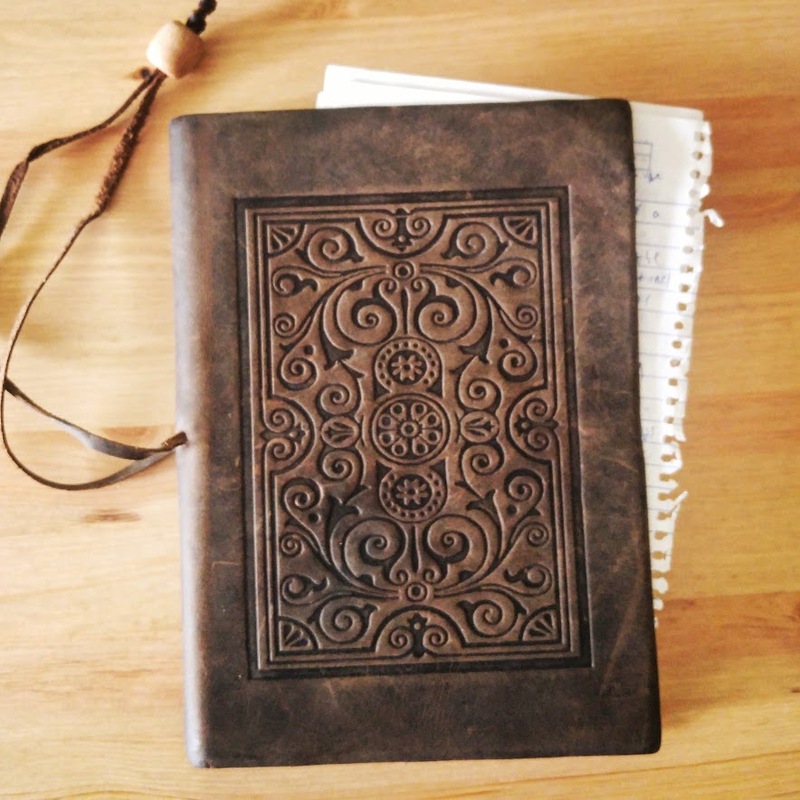 An idea book works as a hub of inspiration from your past thoughts. Write down plot outlines (large or small), characters, places, objects or discoveries. It’s a notebook, use it for notes. Writing down ideas when they are most prominent in your mind will keep the idea alive for the future. Plus it’s a bit of a relief to write the thought down and get it out of your mind. Your Notes Are For You. You’re not presenting a masterpiece here, scribble where you want, draw pictures or jump pages. However you want to use it is up to you. The big thing is to write something down when you have a thought. Idea books will vary greatly from person to person. I keep my current one in a line-papered book and it’s filled with point-form notes, full paragraphs and quick sketches. It comes in handy when needing to think outside the box and explore new ideas. So if you haven’t made one yet, grab a notebook and get jotting!